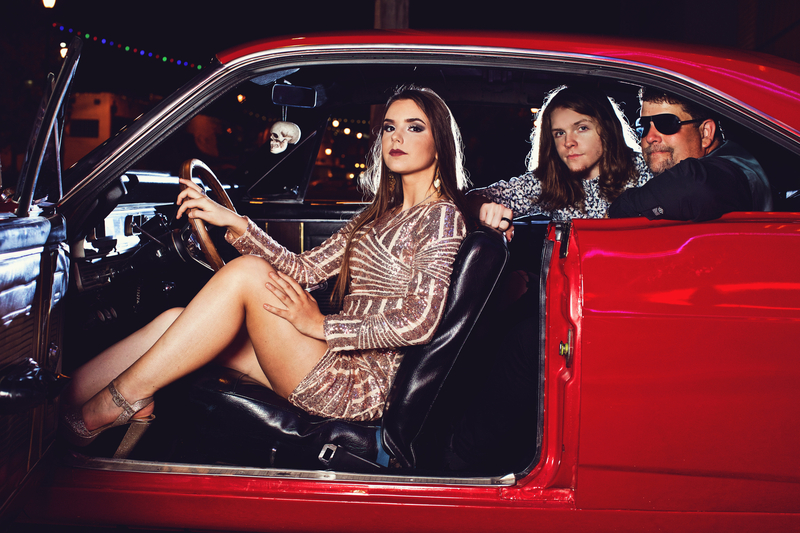 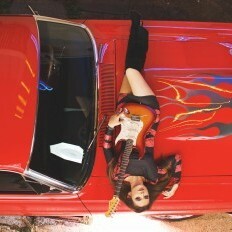 A powerhouse from the Lone Star State, the Ally Venable Band has ignited excitement on the blues and rock scene. 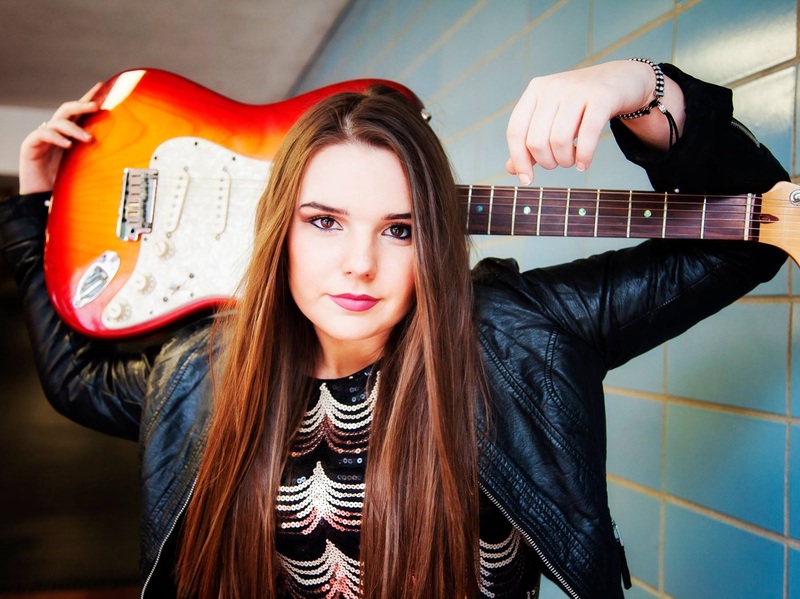 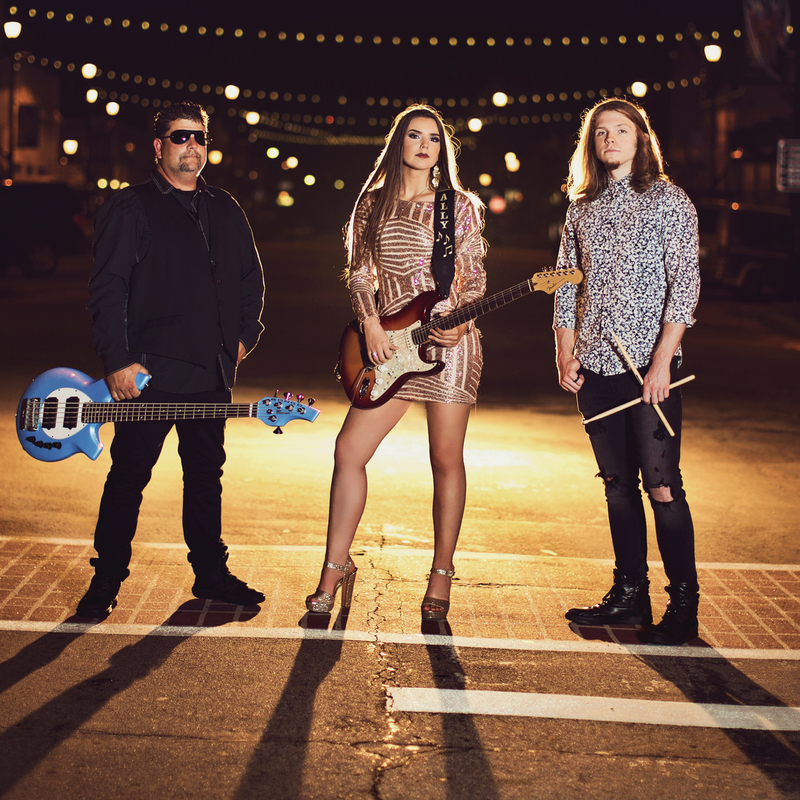 Lead vocalists and guitarist, Ally Venable, starting singing at an early age in church and then in recent years picked up the guitar and found her passion establishing herself as a Texas Blues Guitar Slinger. 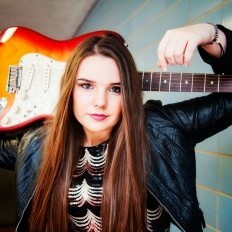 Ally’s songwriting and onstage performance, proves that she packs a punch. 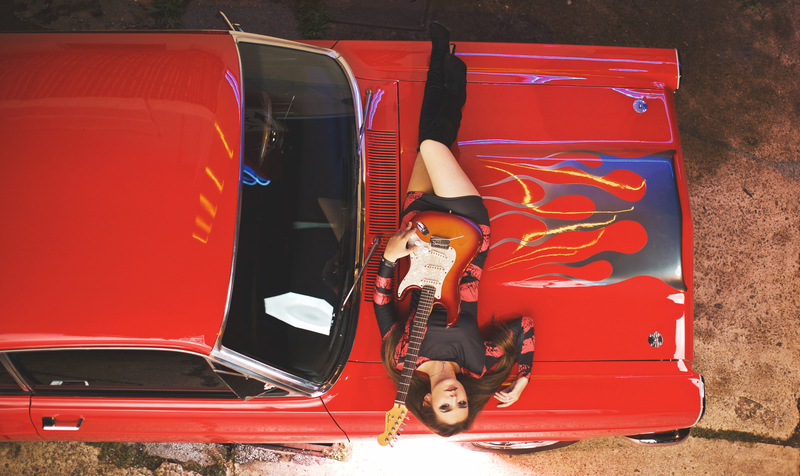 She has received many awards including the 2014 and 2015 "Female Guitarist of the Year ", three time winner of "Blues Band of the Year", "Album of the Year"- ETX Music Awards 2017. 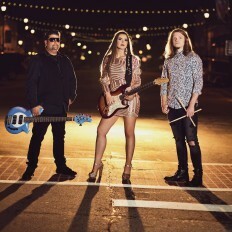 Guitar Player Magazine stated that," ​ "Venable pulls off a stunner of gritty and/or sultry blues-rock tunes embellished with lots of tasty guitar solos." 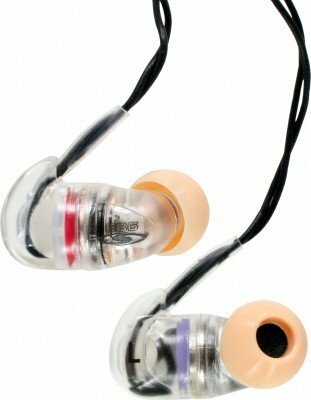 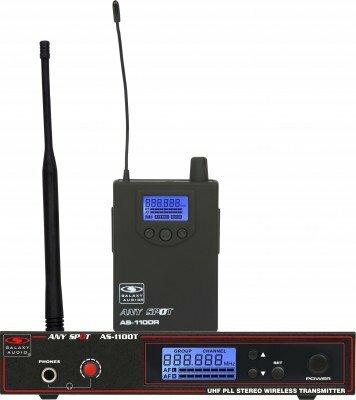 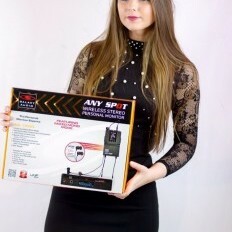 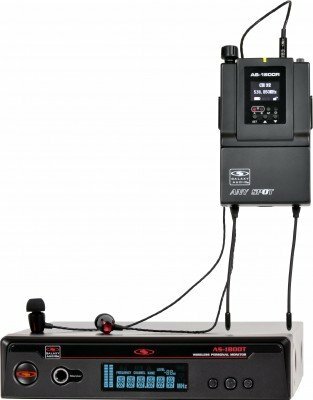 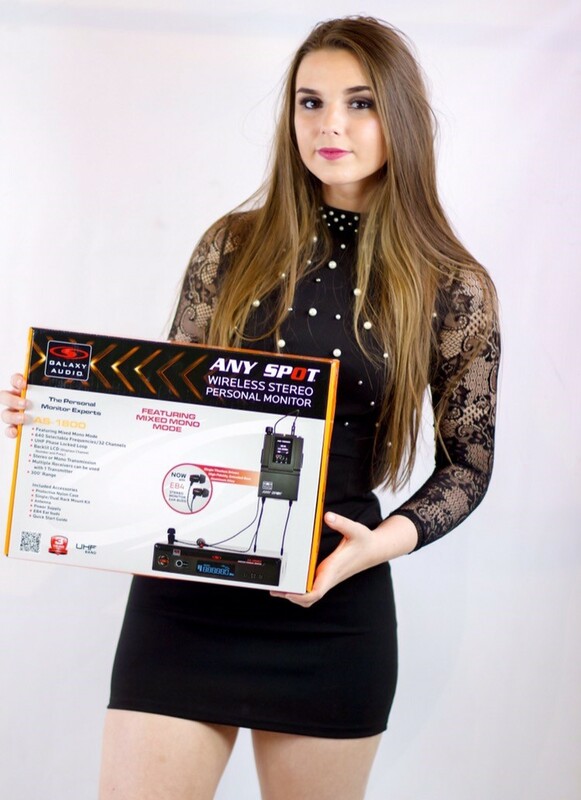 Ally is currently Rock ‘n’ with her ears hooked up to the Galaxy Audio AS-1800 Wireless In-Ear Systems with EB6 Ear buds.